it turns out, maybe I need a sewing blog. 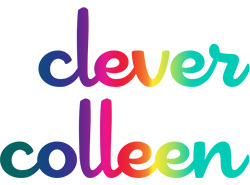 So…here it is. anyway, here is the dress I made my toddler for her 3rd birthday. 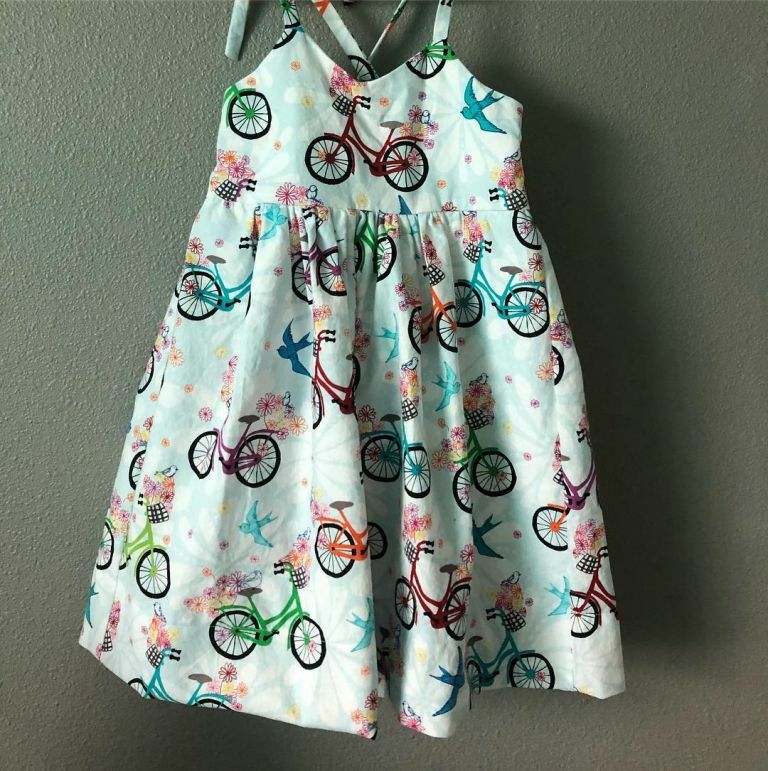 I used the Bella Sunshine Designs Felicity dress pattern, and it looks JUST like the bike she got as her big gift.